I do not have a photo for today…I have a few spares, the ones set aside for a day such as this… but I’m just not feeling any of them. 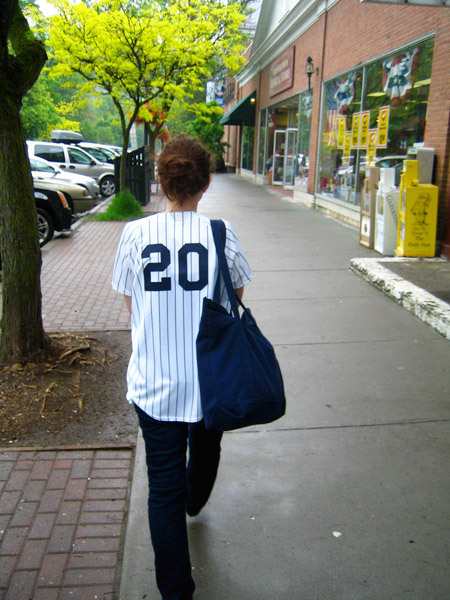 So instead a little team spirit: my husband took this picture on our way to the Baseball Hall of Fame. New stuff tomorrow!